Monday marked the beginning of USA’s journey for the World Cup. Attendance for the Sporting Kansas City watch party was record breaking with more than 5,000 fans cheering on team USA in a sea of red, white and blue! Seconds after kick-off, Clint Dempsey scored the first goal for team USA, setting off the first confetti canons, filling KC Live! with blue confetti. 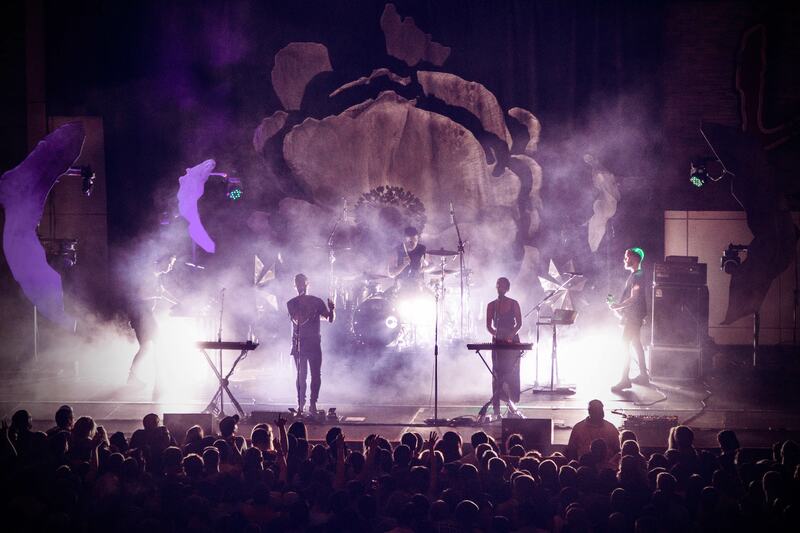 The energy in KC Live! was unreal! 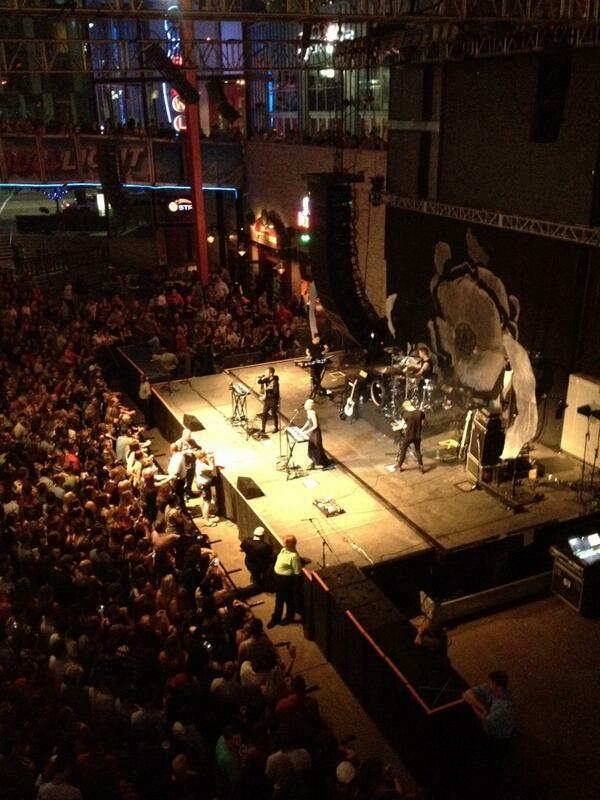 The energy inside KC Live! grew as the game continued. Tensions were high after Ghana’s first goal. Finally (after what seemed like the longest 4 minutes ever) John Brooks scored putting team USA ahead 2-1 and the crowd went wild! The game ended with a victory for team USA! The party continued hours after the win – It was a proud day to be an American! 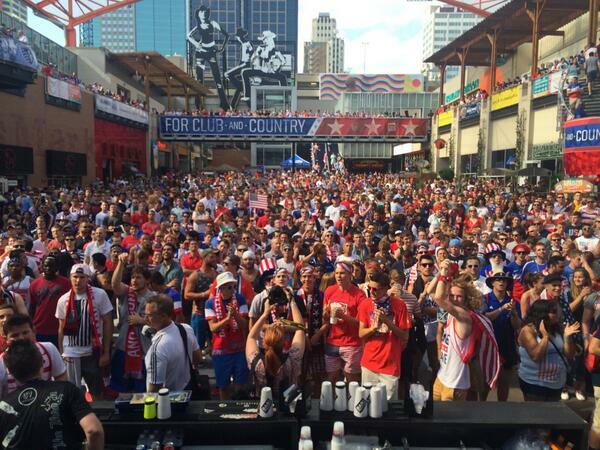 Make sure to cheer on USA today @kcpldistrict! You might even be lucky enough to take one of these home! Last night we had our second Miller Lite Hot Country Night concert presented by Q104 with Chris Cagle. 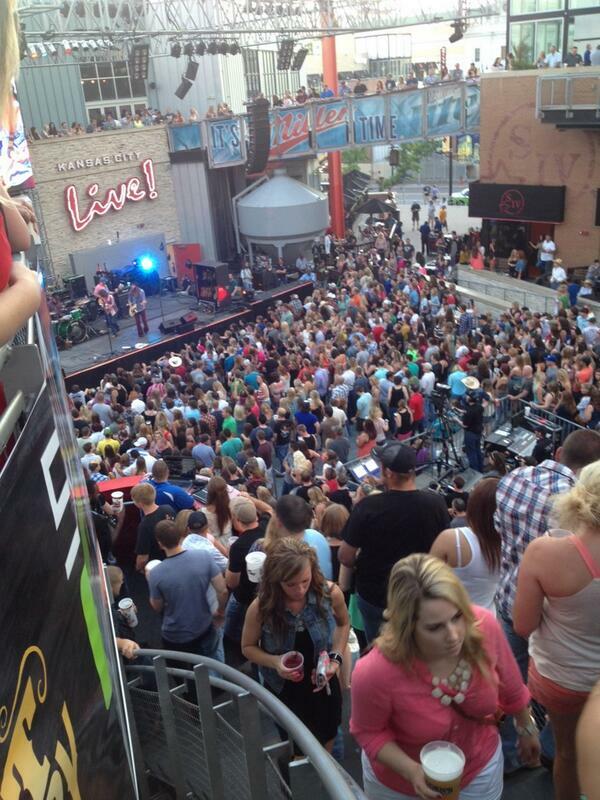 Not only did we have Whiskey Myers and Chris Cagle in the Kansas City Live Block! we also had The Republican National Committee! 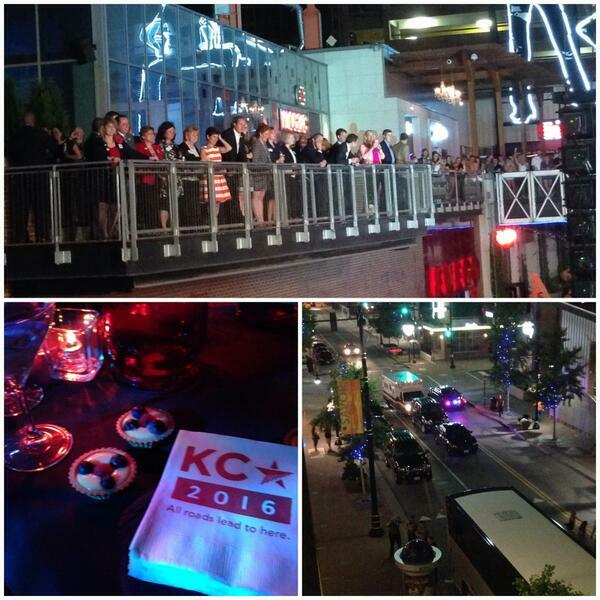 Kansas City is in the running to host the GOP Convention in 2016. How cool is that? 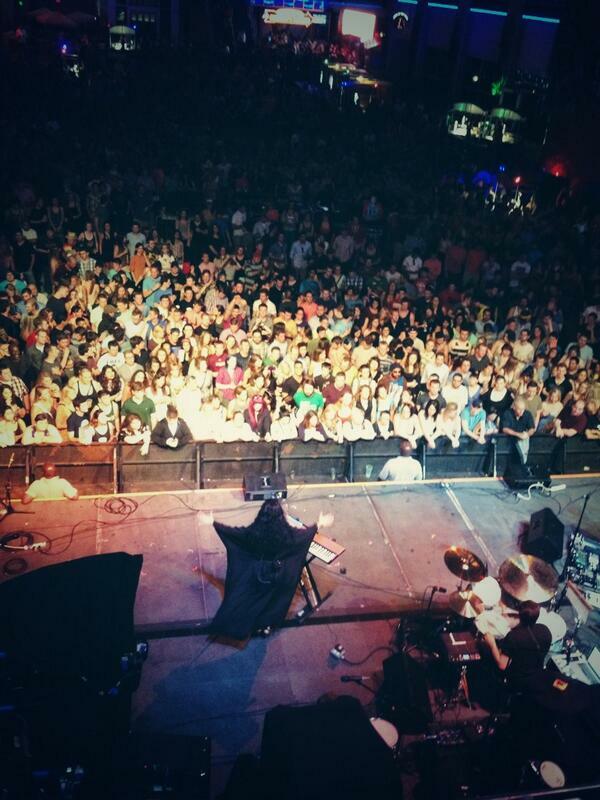 They had a private party at Mosaic while enjoying our Hot Country Night with Chris Cagle. We can only hope to see them in the near future. Meanwhile, the show opened up with Whiskey Myers. As the crowd started to pile in he played some really great songs to get the crowd ready for the night. Next up, Chris Cagle. Chris did a meet and greet before he started his performance for a few of his lucky fans. Once all the pictures, hugs and jokes were over he was on stage singing his heart out. He stopped to give Kansas City a big thank you and even got a little choked up. He played for awhile and got the crowd singing the whole night. Look who showed us some love tonight! @strangebabes great performance tonight. "Y'all" rocked the house! Next up was White Sea. The band performed the song “They Don’t Know” and many more. Before the show even started people were singing, dancing, and chanting. 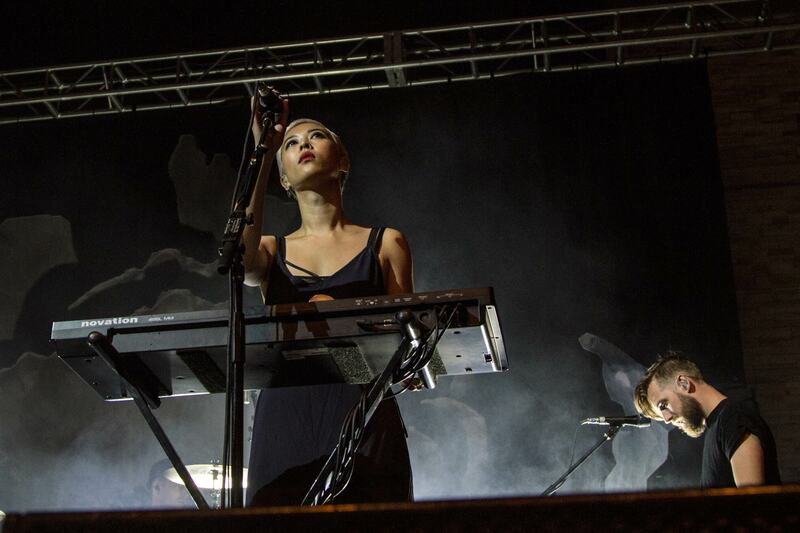 Finally, it was time for The Naked and Famous. 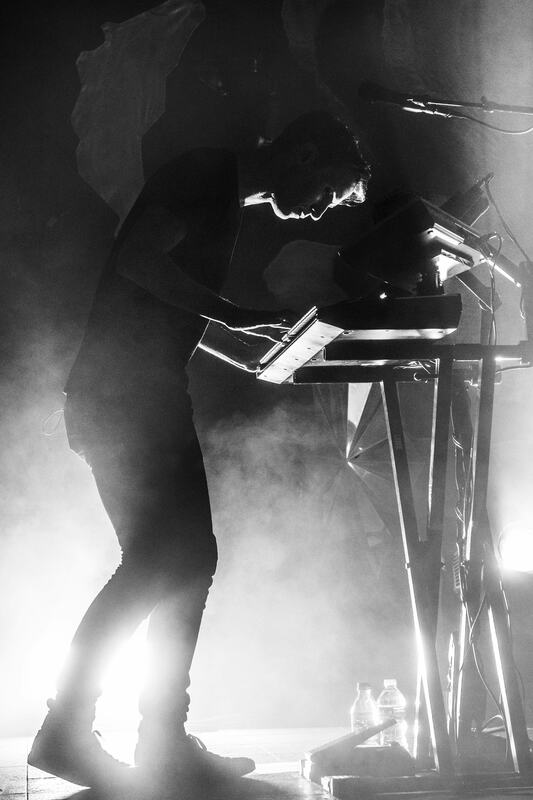 They played a great show (as always). One of their last songs they played was “Girls Like You.” Also, the band sang hit songs, “Young Blood” and “Hearts Like Ours.” Alisa Xayalith, lead singer, has some great talent that kept the party going all night. The crowd sang along the whole time. The crowd couldn't resist an encore from @Ericpaslay! What a great way to start off #HCNKC! Stick around for a little more fun @kcpldistrict! He said his goodbyes then decided it wasn’t enough. The crowd went wild when he came back for more KC love. 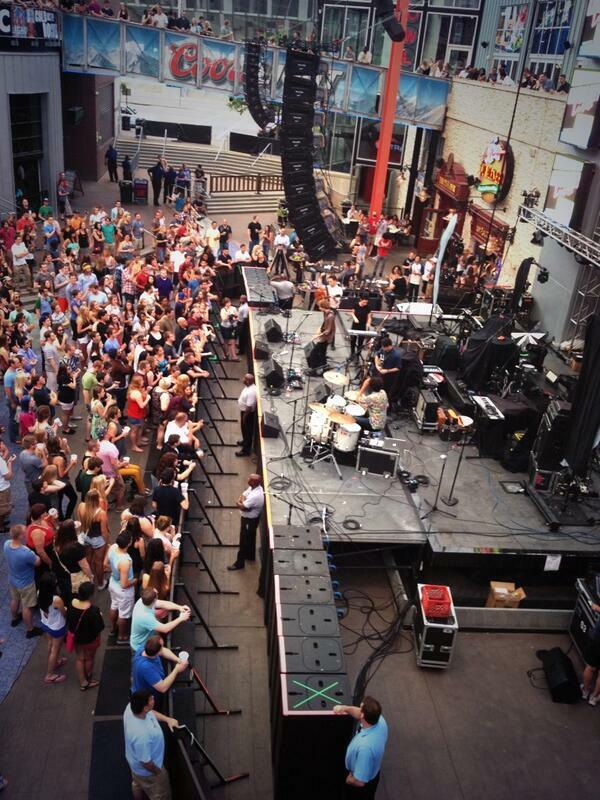 Sporting Kansas City Announces Official World Cup Watch Parties at KC Live! Sporting Kansas City announced on Tuesday the team’s Summer in the Soccer Capital series of events, presented by Sprint, featuring an international friendly against English Premier League club Manchester City on July 23 at Sporting Park and official World Cup watch parties at KC Live! in the Power & Light District. 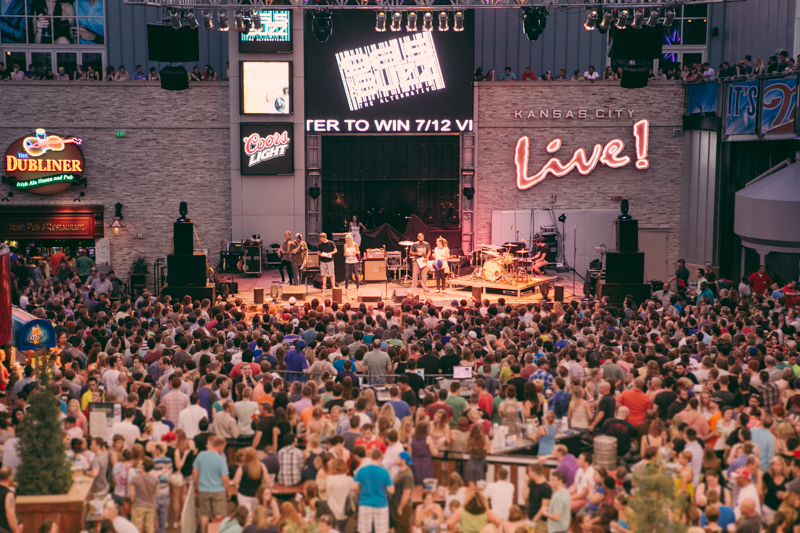 The Power & Light District invites you to help transform KC Live! into Bourbon Street on Saturday, March 1st for the annual Kansas City Mardi Gras Festival. Known for throwing the largest Mardi Gras celebration in the Kansas City area, the KC Live Block transforms into a New Orleans-themed street festival with popular street performers including fire jugglers, stilt walkers, unicyclists, fortune tellers, musicians, human statues, mimes and more – this is a party you won’t want to miss! The festival includes a variety of contests including crawfish eating, beignet eating and Most Beads – all with cash prizes. Plus, a Cajun food fair with yummy jambalaya, beneits and more. Did we mention it’s free?! Admission to the New Orleans-themed Kansas City Mardi Gras party is free from 8 to 11 p.m. You can also upgrade to an all-inclusive, 3 hour party from 8-11 p.m. The Mardi Gras Bar Crawl is only $25-35 (depending on your selection of well vs call beverages) and you get endless Captain Morgan Hurricanes, cocktails, beers and cover all night at 15 bars including the KC Live! Block – a deal fit for a king! 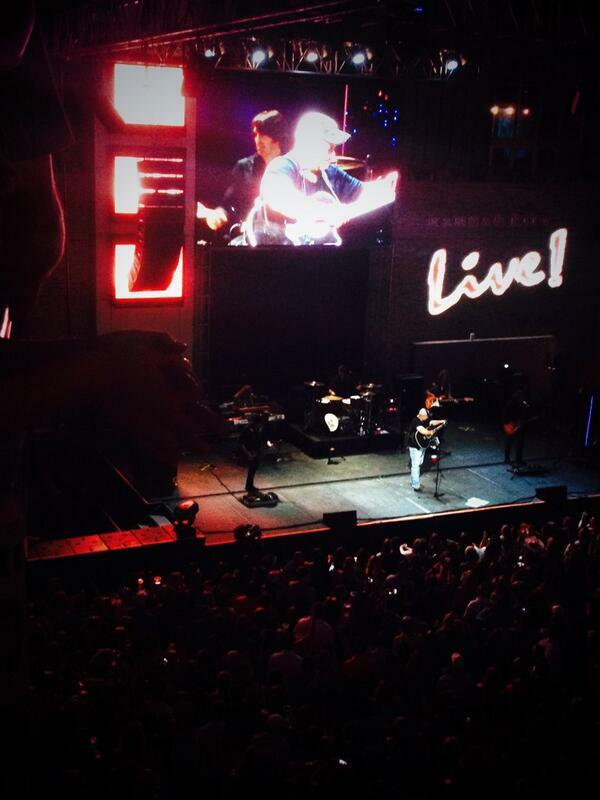 Miller Lite and 96.5 The Buzz present a FREE concert at Kansas City Live! in downtown Kansas City’s Power & Light District on St. Patrick’s Day – March 17th, 2014! 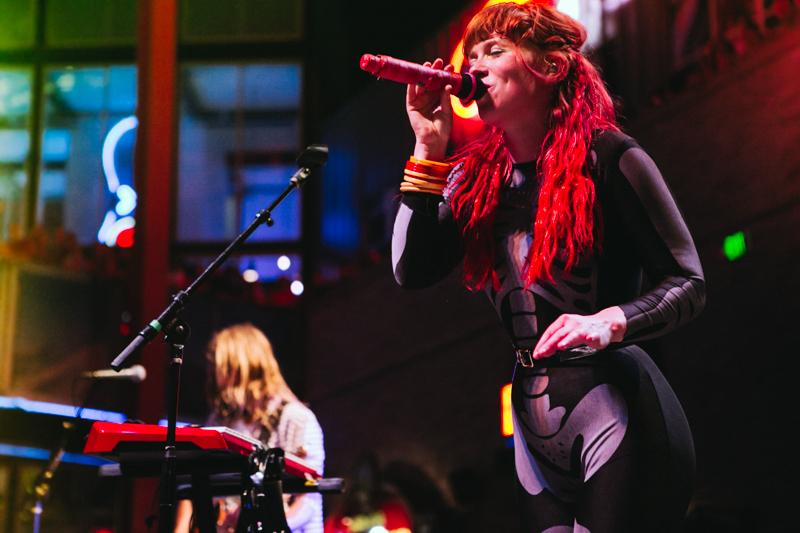 Headlined by The Mowgli’s with special guest Misterwives, this all-day party kicks off early with concert beginning at 3PM. What a Melting Pot of a Week! I’m not going to say that we had every genre of music on the Live! Block this past week, but we sure gave it a good run. As is tradition, Thursday night was dedicated to Country music and recording artist Greg Bates, you know the guy who sings “Did It For The Girl”. Despite mother nature’s drastic attempts to ruin our plans of getting careless on a Thursday night, we stuck it to her with a little thing called a roof. Those things sure work wonders in terms of keeping people dry, who’d a thought. 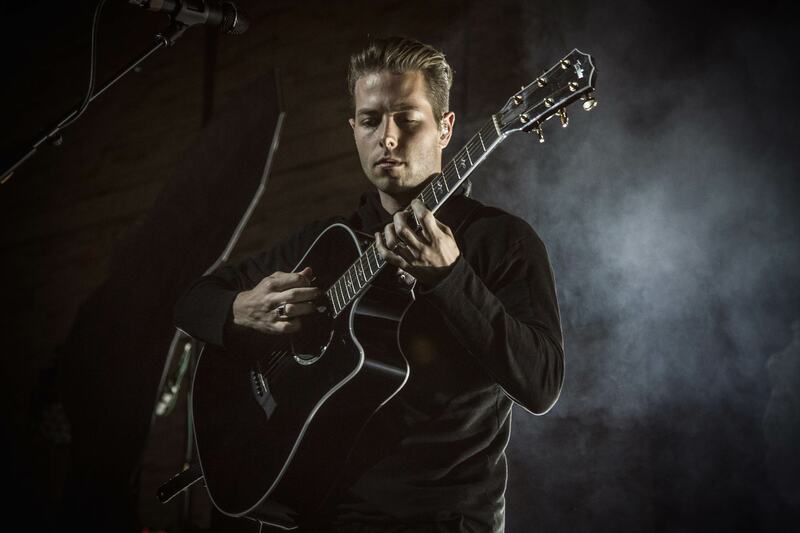 Relatively new to the scene, he signed his recording contract in 2011, Bates managed to attract a decently diverse and may we add dedicated audience. As far as his sound is concerned, the 25 year old packs a deceivingly deep voice inside his smaller than average frame. 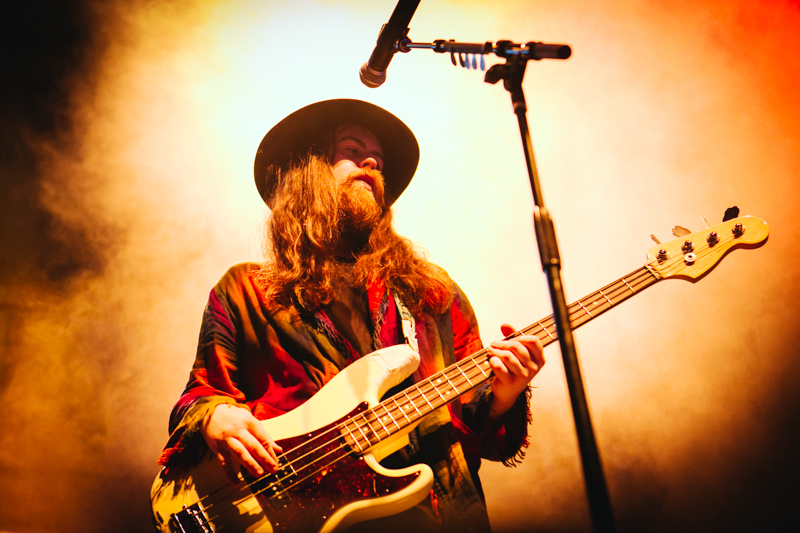 No doubt about it though, the man can flat out sing; a thunderous performance enhanced by the aid of actual thunder. I have a hunch that we will be seeing big things from Bates in the near future, loads of potential and plenty of open road ahead of this young artist. Now for Friday night, not sure that the written word can adequately describe what went down on the Live! block…. but I’m going to give it a shot anyway. Allow me to just preface the evening with this, 96.5 the Buzz knows what the hell they are doing and set the FREE concert bar just about as high as it could possibly be set. 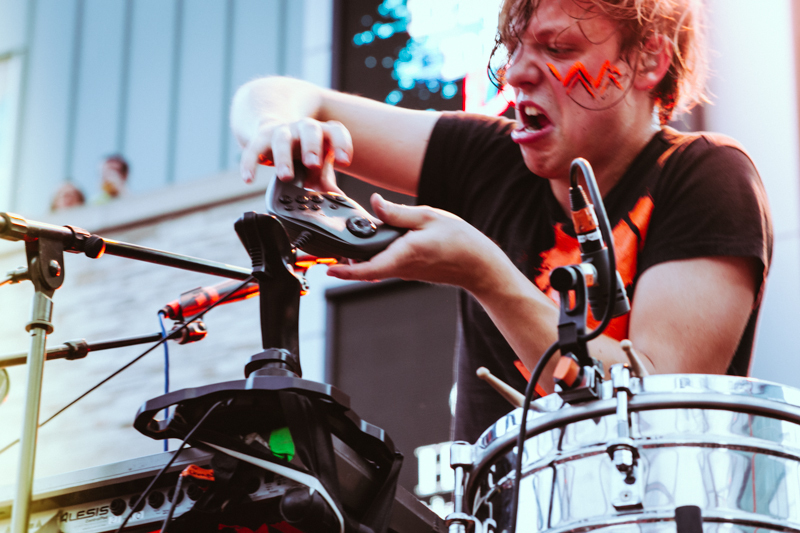 With headliner Grouplove (I’ll get to the raddness that was their performance shortly) and opening acts Robert Delong and Middle Class Rut, the audience was essentially treated to three headliners for the price of… well free. Now for Grouplove. It’s hard to even think about that performance without childishly grinning. Their sound, apart from just being awesome, was sort of an indie/rock/folk mashup that just rejuvenates the eardrums. Christian and Hannah (male and female vocalists) take the male/female vocal split style to their own level. 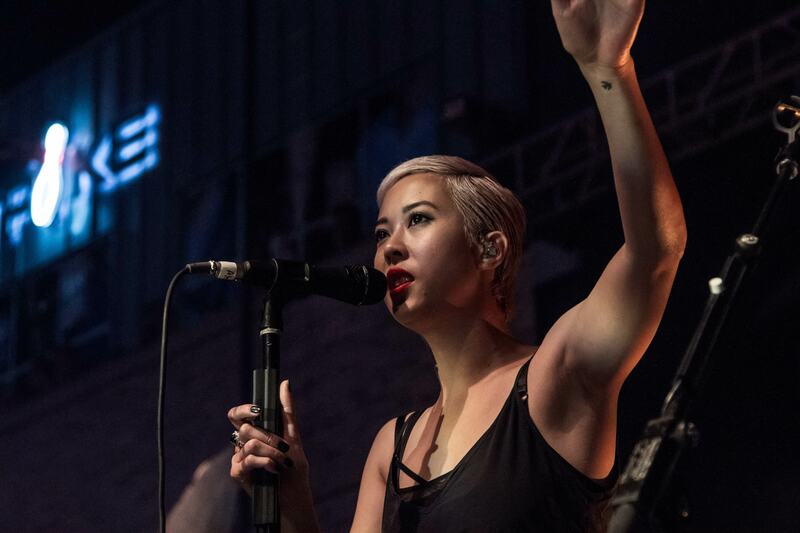 Bouncing back and forth vocal lines their voices just mesh extremely well, the fact that Christian’s voice is of the higher pitch for male vocalists helps to compliment Hannah’s soothing tone. To fully understand though, you really have to listen to their singles or see them live.. quite frankly though, there really is no difference between their recorded tracks and their live tracks, they are just that good. Hit singles “Tongue Tied” and “Ways to Go” were saved for the end of the concert with “Tongue Tied” being used as the encore.. duh.. The crowd went nuts for both. If it wasn’t for bumping up the gain on the mics, we would have been served up the audiences rendition of the song instead of the artists. The group sing along was as beautiful as it was loud. If you missed this show, or didn’t get to the block in time to get in due to the fact that we were at capacity ( I enjoy gloating about that) get online, figure out when and where they are playing and plan a summer trip. Real talk, see them now. If you saw the show, I hope you enjoyed it as much as I did. I think I am finally back to my normal hearing level now, and the only problem I have left is my anxiety that it really is over. Be sure to send over a few compliments to 96.5 The Buzz and Miller Lite, they did us all a favor with this epic freebie. #Listenlonger y’all and just maybe they will grace us with another. 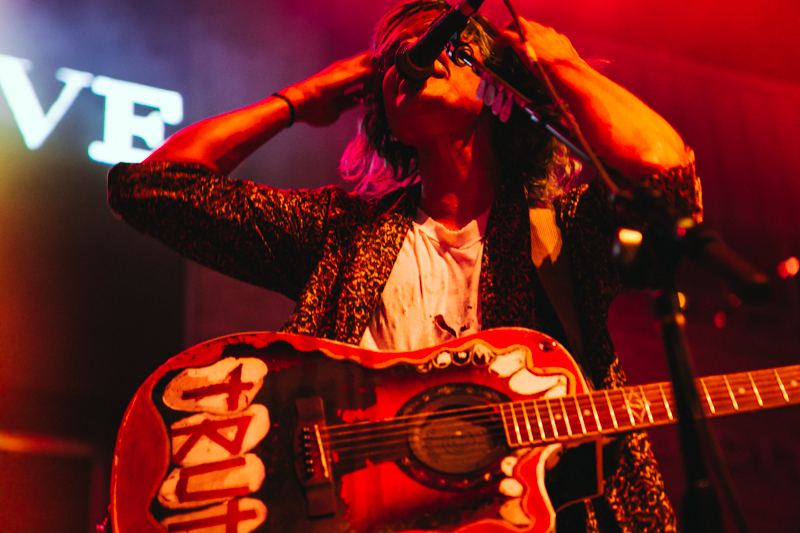 96.5 The Buzz and Miller Lite present: Grouplove, Middle Class Rut, and Robert Delong for Friday Night Live!